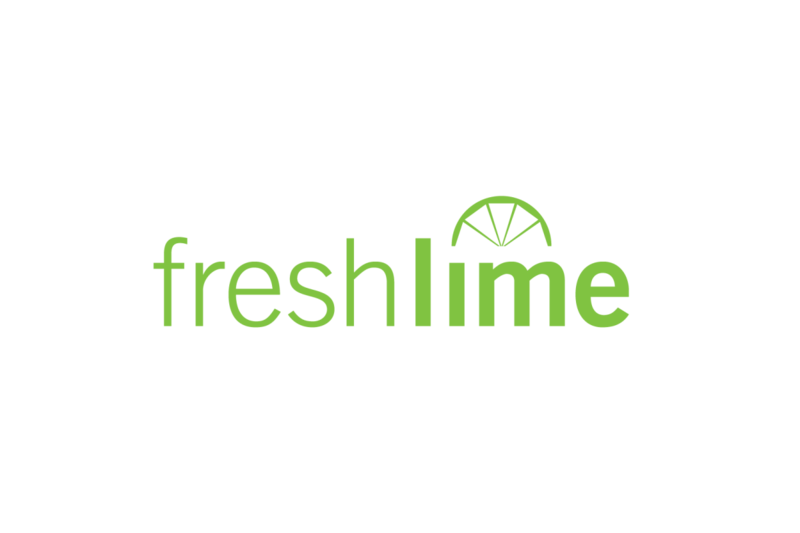 FreshLime is the automated marketing & customer engagement platform for the local services space. 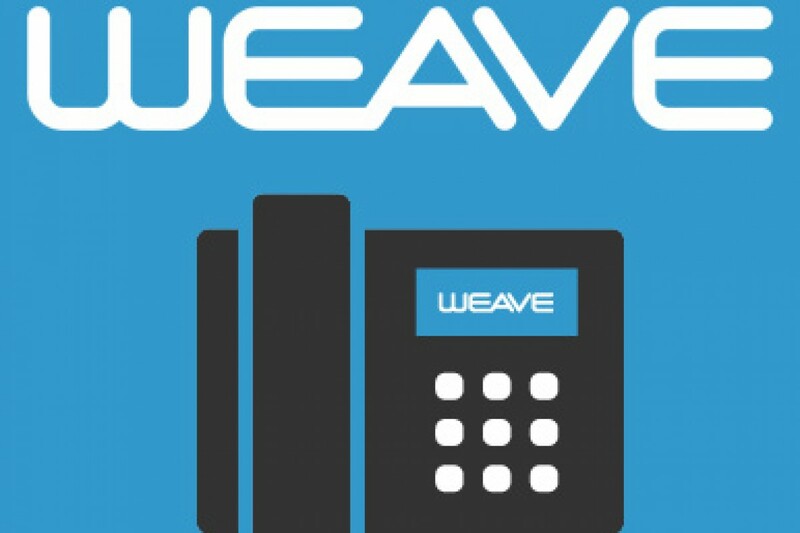 Our technology allows us to simply, and easily connect you with your customers to drive growth and increased revenue. 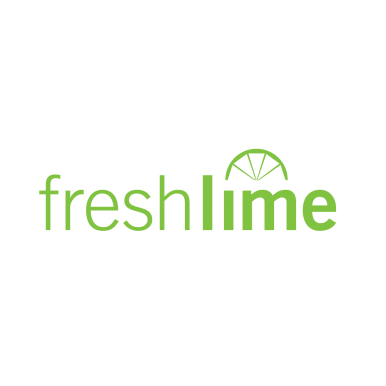 Our strategy revolves around helping you spend less on customer acquisition by doing more to retain new and existing customers. 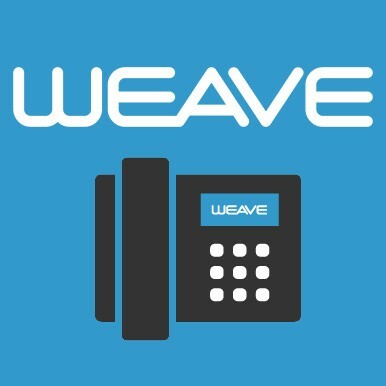 By encouraging more repeat business you can quickly increase your profitability within just a few weeks of using our service. 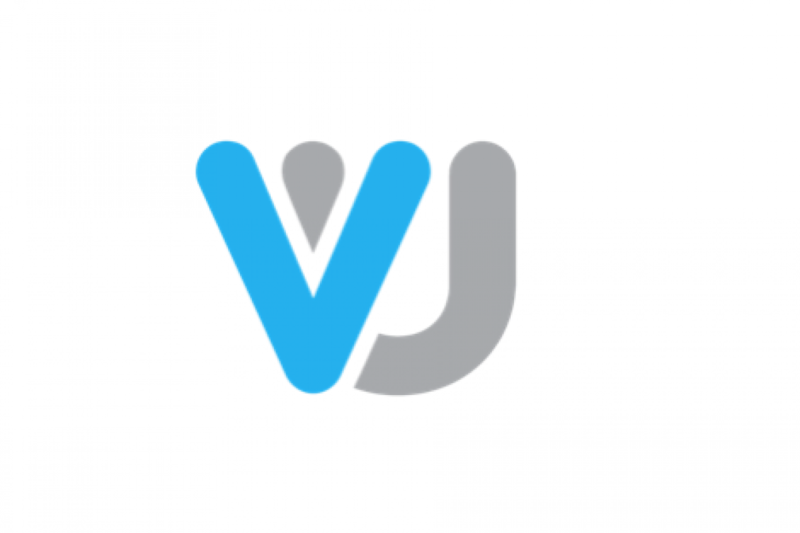 Company website: http://vutiliti.com/# Vutility helps you save money and natural resources by tracking your utilities in real time at any location. 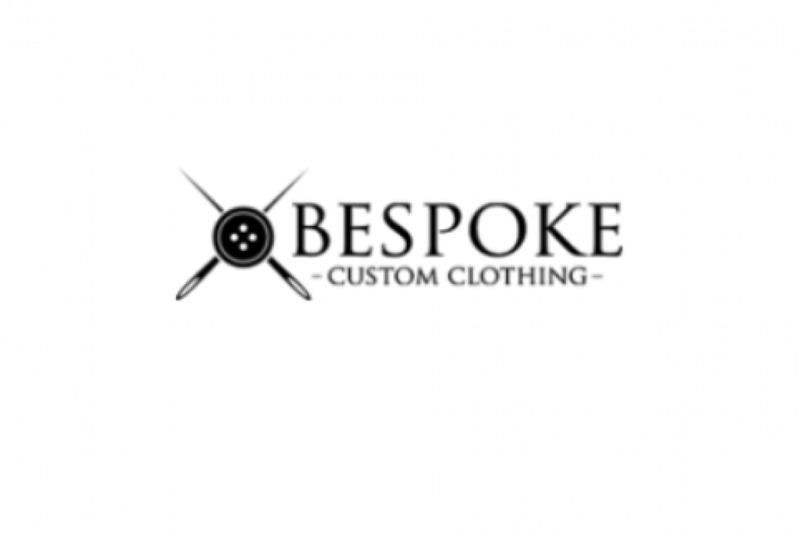 Company website: https://bespoke-clothing.com Everyone wants to look their best. For gentlemen, few things can beat the look and style of a high-quality suit.A well-fitting suit can literally transform not only the appearance of a man, but his attitude as well. Unfortunately, in the market today there are only two options when purchasing a suit: Buying a luxurious, custom-fitted suit at an absurd price. Buying a suit off the rack at an affordable price, but lacking the quality and prestige that a real suit should have. 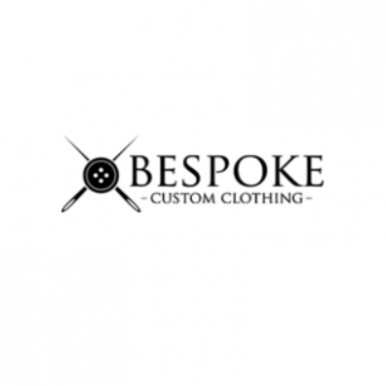 BESPOKE Custom Clothing fixes this problem, as we are committed to providing the custom, perfect look at an affordable, off the rack price. We guarantee the best quality at the best price. Each suit is handmade and uniquely different, making it as individual as the man who wears it. Our suits won’t make you a gentleman, but they will make you look like one. 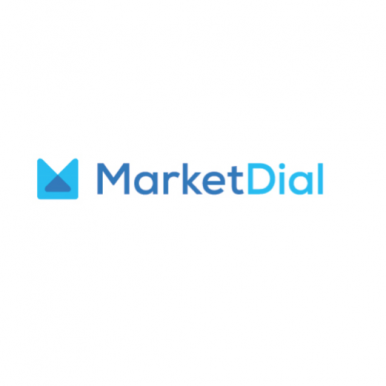 Company website: marketdial.co Creating change in an organization is tough–especially in a large organization. 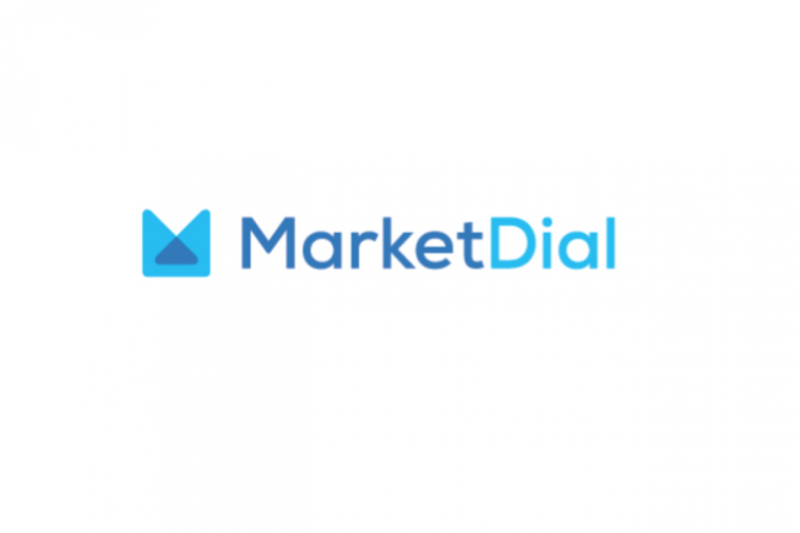 MarketDial enables you to be sure you’re making the right call and to get everyone on board. We empower you to succeed in ways never before possible. 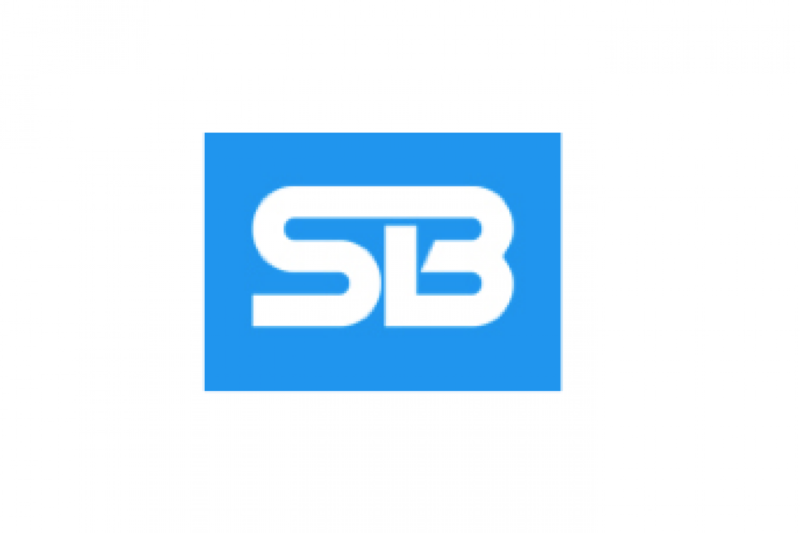 Company website: https://www.salesbridge.io At Sales Bridge, we are solving one of the biggest problems in sales: identifying what specific activities lead to more sales. Leadership receives reports that only show what has already happened, and often when it’s too late to change course. CRM systems can be difficult to configure and are loaded with incomplete, outdated or anecdotal data. Sales people are pressed to reach their goals; sales managers are pressed to report on pipeline and revenue. Both are pressed for time and better information. In business, people use data to make better decisions. 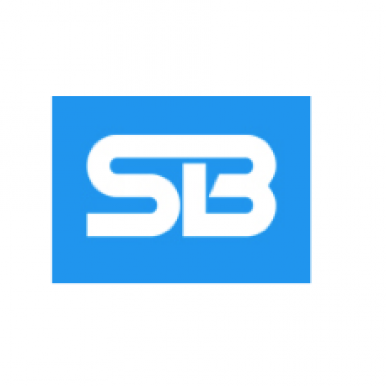 Our goal at Sales Bridge is to make the sales process more transparent. We show sales leadership and sales people what can be done to have the best chance of hitting the number. 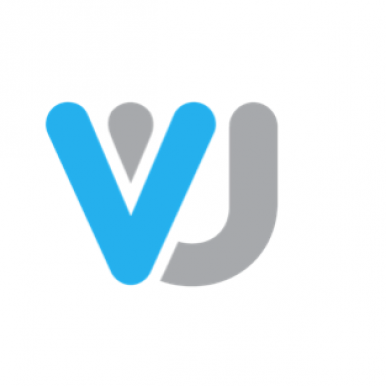 We provide the most actionable sales data and insights available, data that informs strategy and empowers sales teams to close more business. Sales Bridge is committed to making this data available to companies of all sizes. 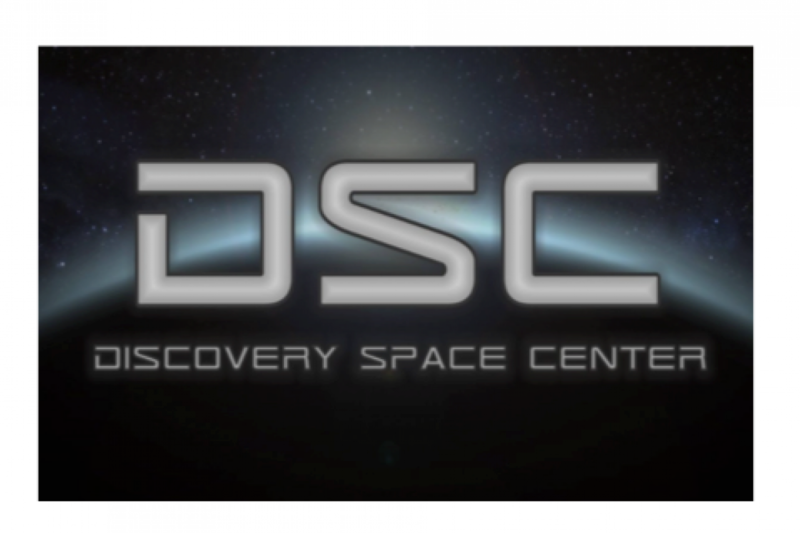 Company website: http://www.discoveryspacecenter.com/home/ The Discovery Space Center is Utah’s premier space simulation center. 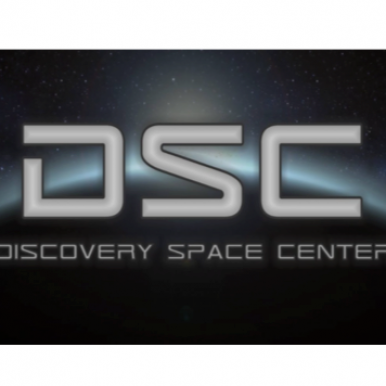 We provide immersive simulations in a “create your own adventure” format. Like a real life video game, each participant is given the power to make decision and control the outcome of their mission. Each crew member that boards one of our simulators is given their own responsibilities which may range anywhere from captain to engineer to pilot. The crew is given a mission with specific objectives they must accomplish in order to succeed. Not all crews are successful, and being successful requires teamwork, leadership, and commitment. What we can promise is that you will have an experience you will never forget. 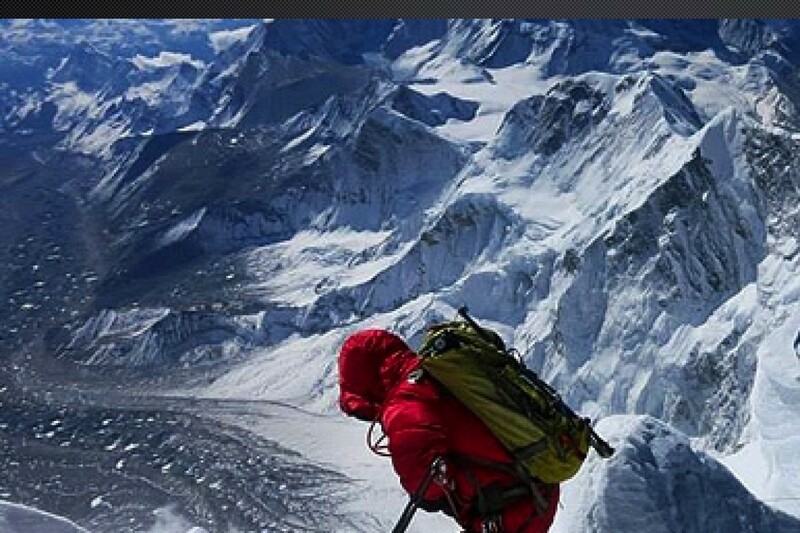 Company website: http://www.alpenglowexpeditions.com/ Alpenglow creates and fosters a community of climbers prepared to achieve their dreams in the world’s greatest mountain ranges. 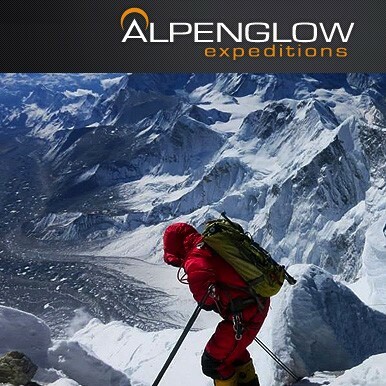 Alpenglow Expeditions was founded in 2004 by Adrian Ballinger after working for a decade as a guide and directing one of the largest international guide services in the USA. Adrian found that many guide services in the industry were more focused on tagging summits than teaching mountaineering skills. The groups were too big and the guides too inexperienced to allow for success, safety, and education in the big mountains. Our core values were created out of this experience, and they form the backbone of all of our expeditions and programs. 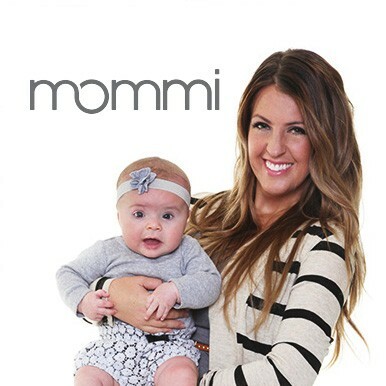 Company website: http://mommi.com/ When Erin Schurtz found out she was pregnant, she went straight to her computer. She read everything she could find about proper nutrition and prenatal wellness. Folic acid? Check. Iron? Yes. Calcium? Got it. An additional 15 grams of protein? Uh-oh. As an active woman, Erin had always supplemented her diet with a healthy protein shake everyday. But as she combed through her protein bars and powders, she came up empty-handed… and concerned. 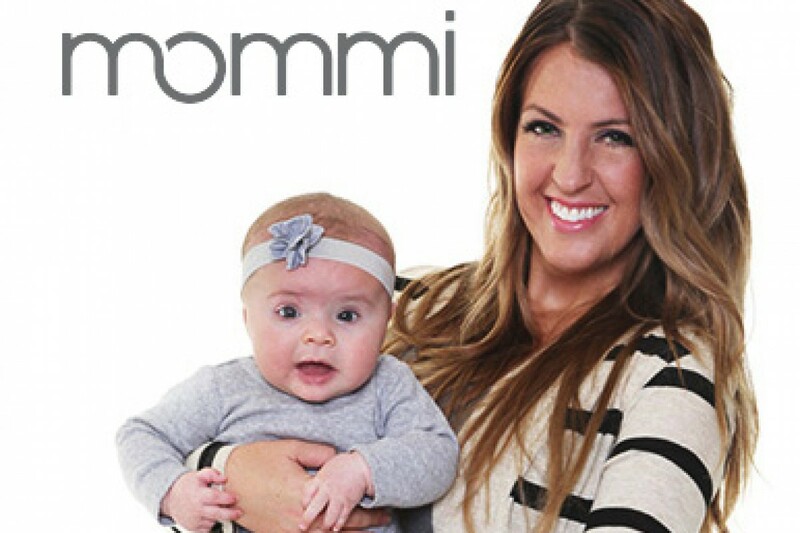 Each label carried the same warning: “Not recommended for pregnant women.” So, Erin created Mommi 3-in-1 – a smooth-flavored daily supplement that packs a full 15 grams of premium whey protein, 100% of the daily recommended prenatal vitamins and 200 mg of DHA in every serving. 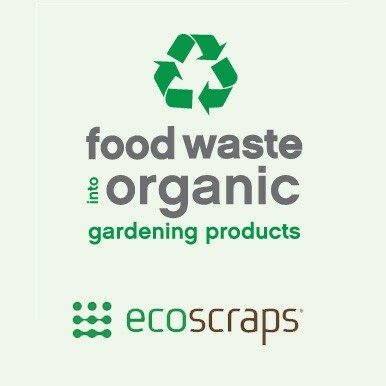 It’s everything you and your growing baby need for a strong, healthy and wonderful start. 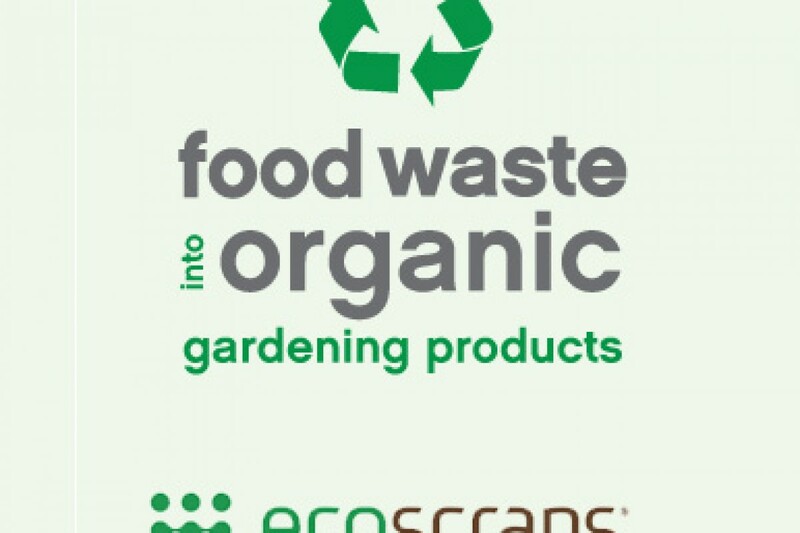 Company website: http://www.charpoles.com/ Let’s be honest, holding sticks is just a tad bit prehistoric. 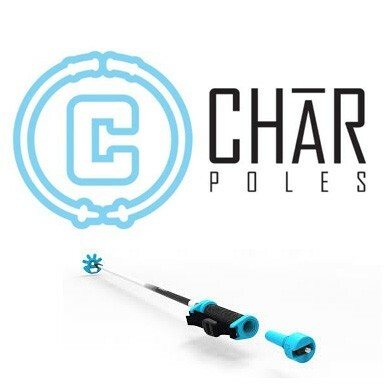 Char Poles is a new and innovative ski pole manufacturing company based in Salt Lake City, UT. We believe the four main features of our product lines offer a ski pole experience like never before. Whether it’s taking your filming to the next level, always being prepared with tools to fix your gear, opening a bottle with your basket or creating your own style through our customizable product lines we’ve got what it takes to help you emerge from you stone age. 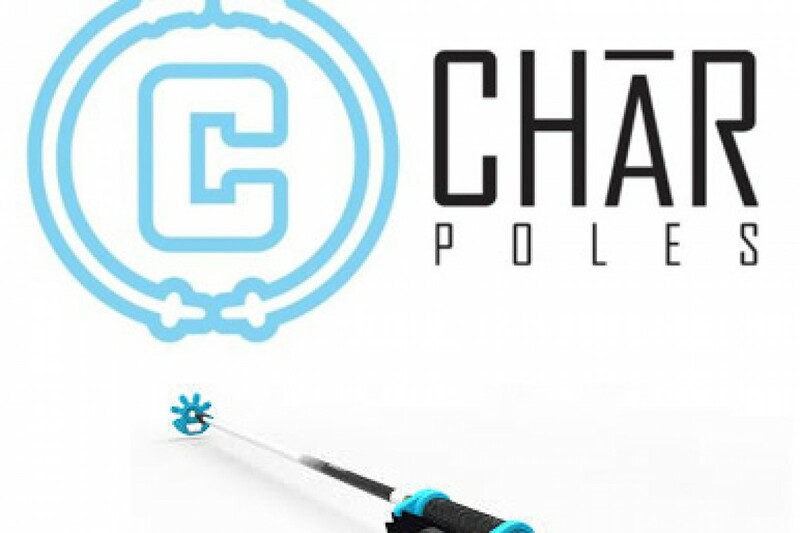 Ski poles have been way too lame for way too long – join the Char Poles revolution today!